Post graduation from Liverpool University, Gary started his stockbroking career in 1993 and qualified with BWD Rensburg. Gary was a co-founder of TD Waterhouse Institutional Broking which was acquired by WH Ireland in 2006 and Gary was appointed Head of Institutional Sales. 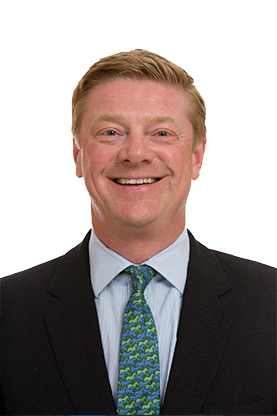 He was appointed by Arden Partners in London 2009 working on key corporate and institutional relationships, IPO's and placings before moving back to Yorkshire to join Cardale Asset Management in 2012.